Shorehaven, Alkimos Perth, WA . We were asked by the University to help resolve ongoing maintenance issues due to poorly designed accessibility to the fume cupboard washers. We sat down with the architect and came up with this simple idea. With the request that all fume washer needed to be visible this was our concept. 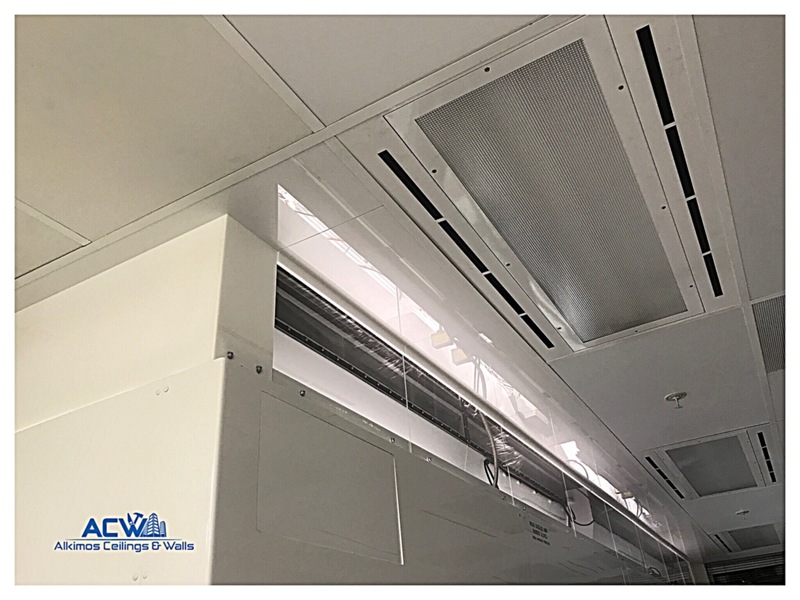 Rather than moving the ceiling each time to remove the front covers to access the washers, we thought why not incorporate the ceiling within the covers. 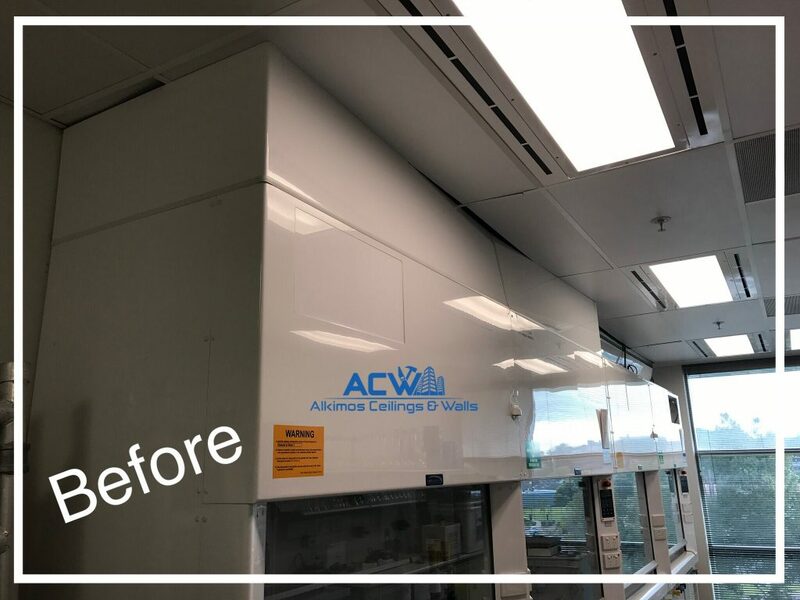 We modified all ceilings to meet required measurements and standards and manufactured this acrylic panel pelmet made up with a combination of clear and white glossed acrylic. 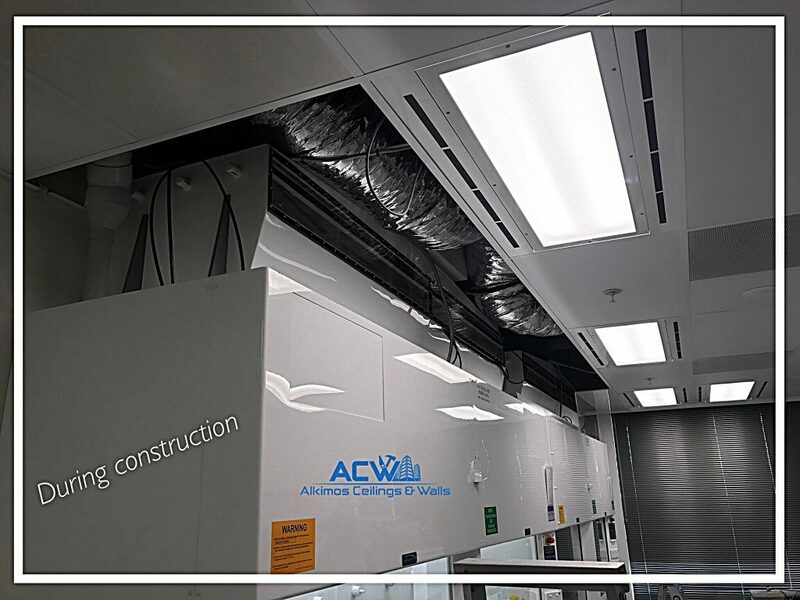 At ACW we think outside the box, give us a call and let us help you on your next project. I wish to thank you for all your help in my home renovations. You did a superb job. Not only was the job started on time, it finished on time and on budget. You did a wonderful job on the cleanup afterward too. I will recommend your company for further work on my next projects. I am very happy with Gary he came right away to assess my requirements and completed the job within the promised time scale. I would recommend this company to anyone. We were extremely pleased with our kitchen renovations. Very professional, knowledgeable and dependable. We highly recommend to anyone wishing to make changes in their homes. We know the specifications we had decided upon made your work much more difficult than would be the normal case, but you handled the renovation with good suggestions, ideas and workmanship and we are both very please with the results. 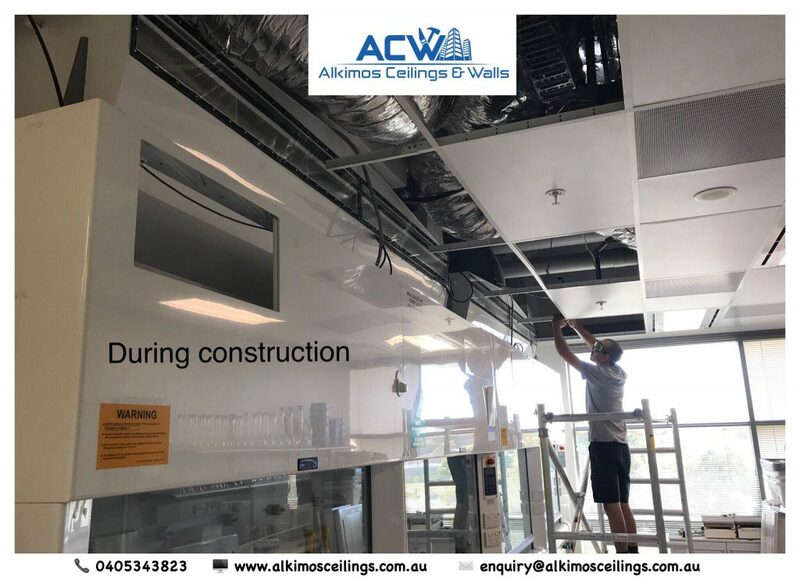 I would like to recommend Gary from Alkimos Ceilings he delivers quality work on time and always to the Highest standard, he has a positive attitude to work and will go out of his way to complete projects on time with minimal fuss. Gary has completed numerous jobs for me and will always leave the work place clean and tidy. 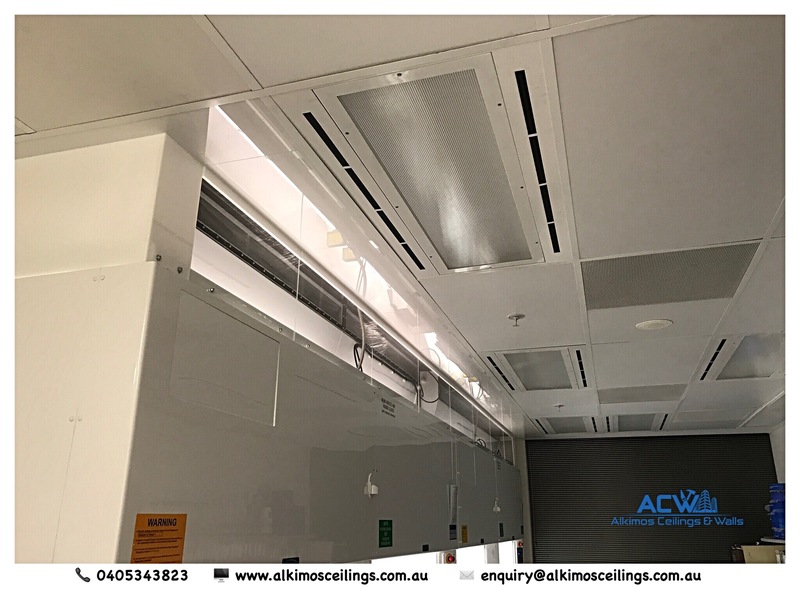 At Alkimos Ceilings & Walls, we pride ourselves on superior quality and attention to detail whilst maintaining an affordable, competitive rate. From small odd jobs, ceiling repairs and handyman duties to commercial shop fit-outs and fully managed renovation projects.